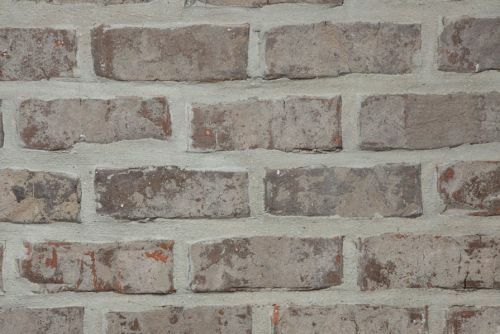 From starter homes to custom homes, office buildings to shopping malls, patios to walkways, our extraordinary brick collections make any surface resonate with the lasting quality and beauty of brick. 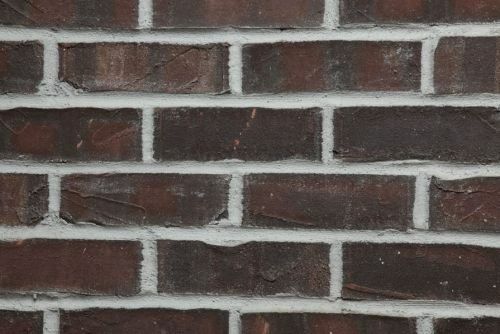 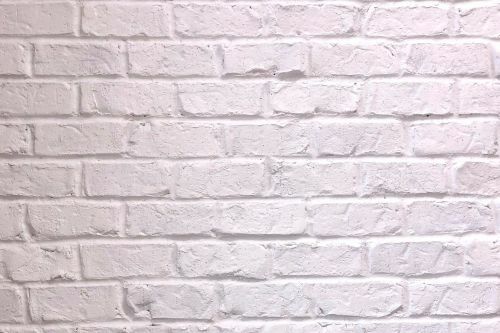 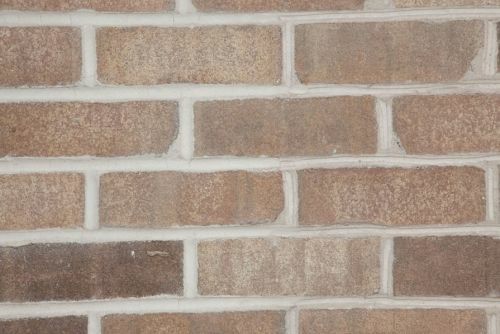 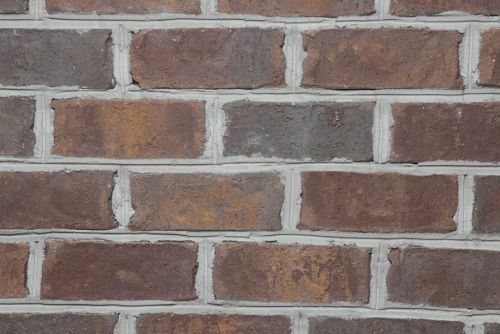 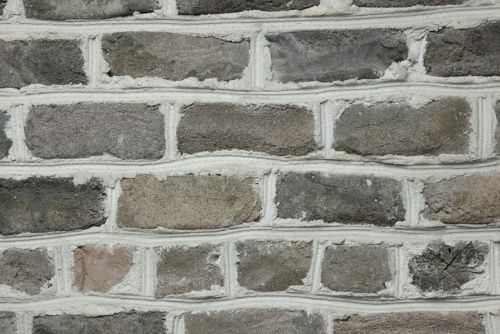 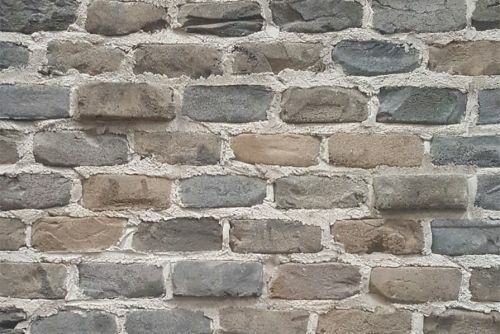 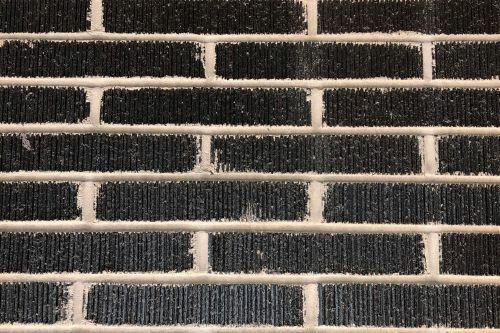 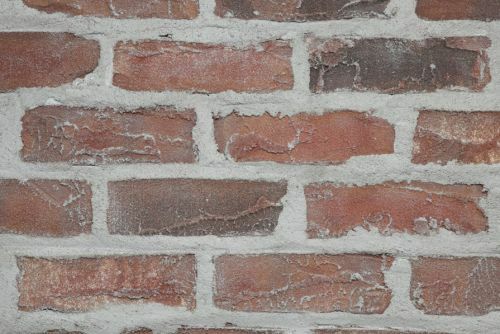 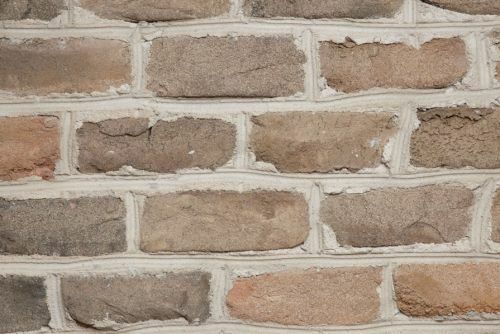 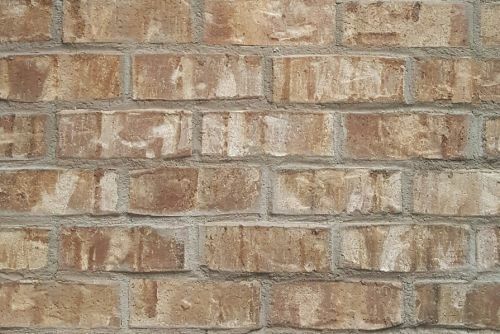 In addition to the more obvious aesthetic benefits of brick, there are also many economic benefits to choosing brick for the exterior or interior of your space. 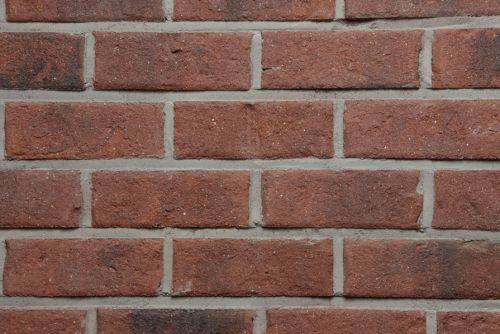 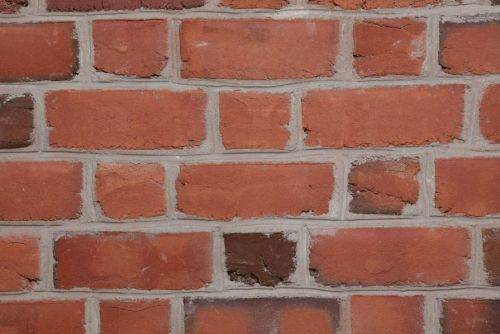 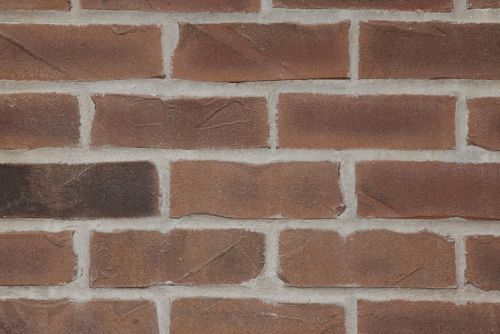 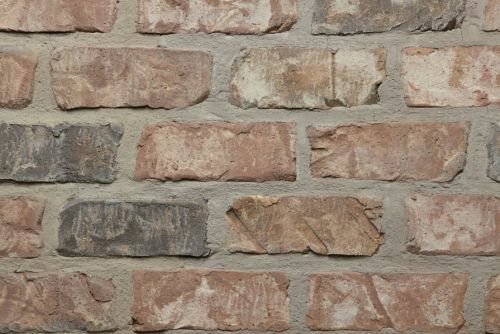 Brick is energy efficient, weather (and pest) resistant, requires little maintenance, and reduces noise. 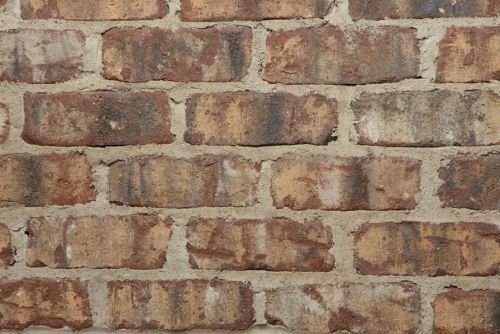 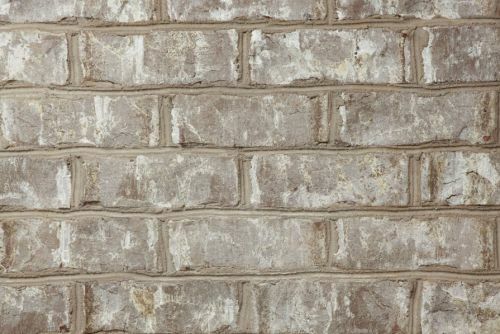 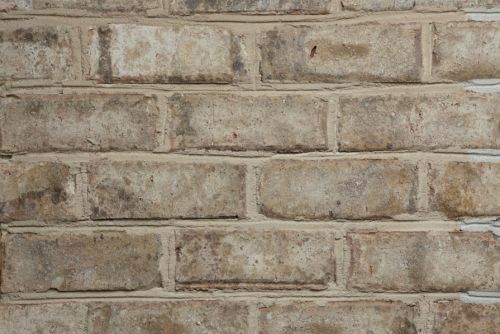 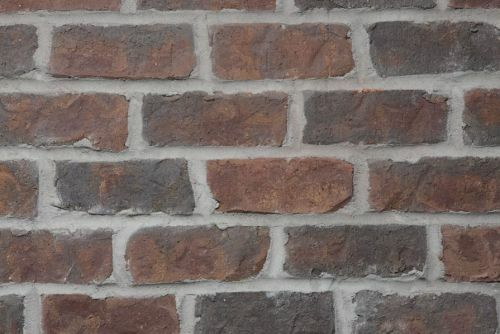 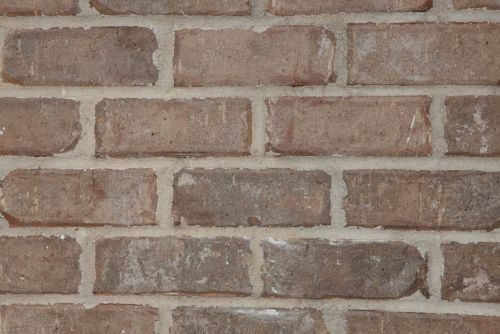 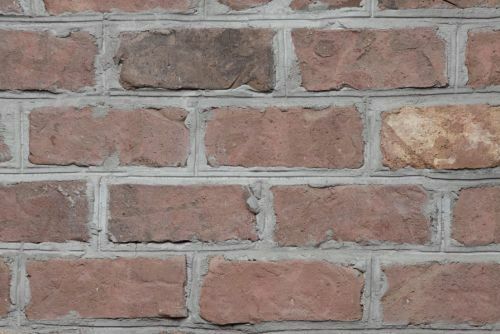 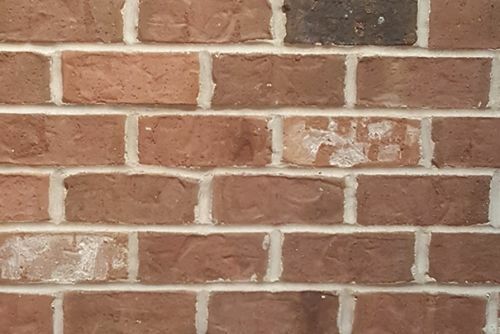 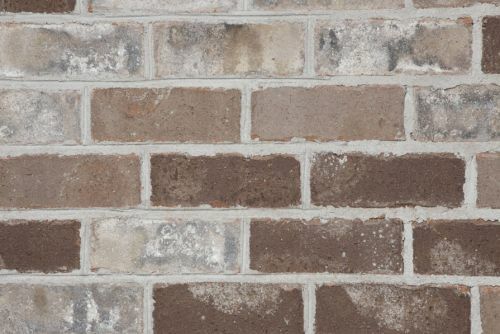 Brick also brings a timeless look to your structure – holding its charm and resale value throughout the years. 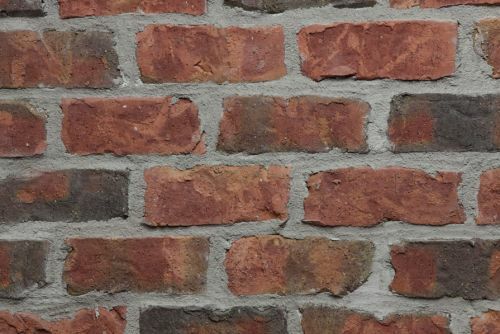 Below are our in-stock and special order brick products.